Pop Culture or Gut Culture – Which Do Aussies Know More About? Forget Avengers: End Game or Game of Thrones, there’s an even closer war – it’s inside your gut. We all know that the gut is one of the most critical and complex parts of the human body and keeping it fit and healthy is beneficial for our overall well-being. We’ve become body- and fit-focused, with Australians purchasing probiotics, prebiotics and fermented foods, and flirting with a new obsession with Kombucha in the past year. However, do we know enough about gut health and the simple way of keeping ourselves fibre-fit? It turns out we don’t. 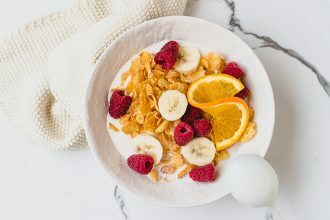 Kellogg’s (the classic king of fibre) recently commissioned research surveying Australians to see how much we knew about our gut. The results are a little frightening, but also very entertaining. 77% of Australians know more about Bran (Stark) from Game of Thrones than the benefits of bran for gut health. One in three Aussies think Clostridium is a spell from Harry Potter, when in fact it is a nasty bacteria in your gut. And around half of those surveyed admitted that they couldn’t name a real bacterium in the gut but could name at least two evil Disney characters. 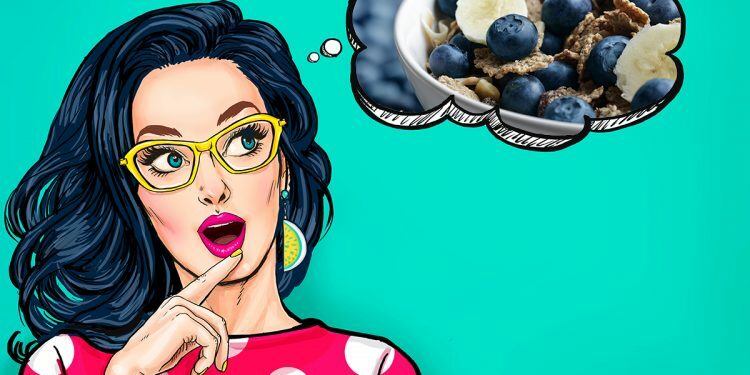 According to the research, it appears that there is clearly something missing, with two-thirds of Australians admitting to not knowing enough about gut health and instead know more about the battles taking place in their favourite TV show or film. To combat this, Kellogg’s have released a new Game of Thrones inspired campaign to get the simple message across – fibre feeds the good bacteria living in your gut. When the good bacteria are well fed, they grow and thrive. Having more good bacteria promotes better digestive balance, which supports your gut health. It can be that easy! Well maybe it’s a little more complicated than that, and thankfully we’ve got nutritionist Jacqueline Alwill to clarify a little further. “The gut is one of the most critical and complex parts of the human body and keeping it fit and healthy can be beneficial for our overall well-being. When we establish populations of good bacteria it helps to reduce the overgrowth of bad bacteria. “Despite gut health being a relatively new trend, it’s one that’s here to stay. Although we aren’t able to see inside our bodies, the science tells us that we can help our gut by eating fibre-rich foods daily. This can be from whole grains such as cereal, vegetables, fruits, nuts, seeds, and legumes – essentially, fibre is only found in plant-based foods.” Jacqueline Alwill.